If you are a wine aficionado or have a passion for wine or just want to learn about and enjoy Italian wines, this trip is for you. Warren Egnal owner of DouxVin and soon to be the next president of the Golden Gate Wine Society, will be escorting a group to Italy in April. As Warren’s “guests” you will be able to attend VinItaly, one of the wine industry’s must important trade shows. 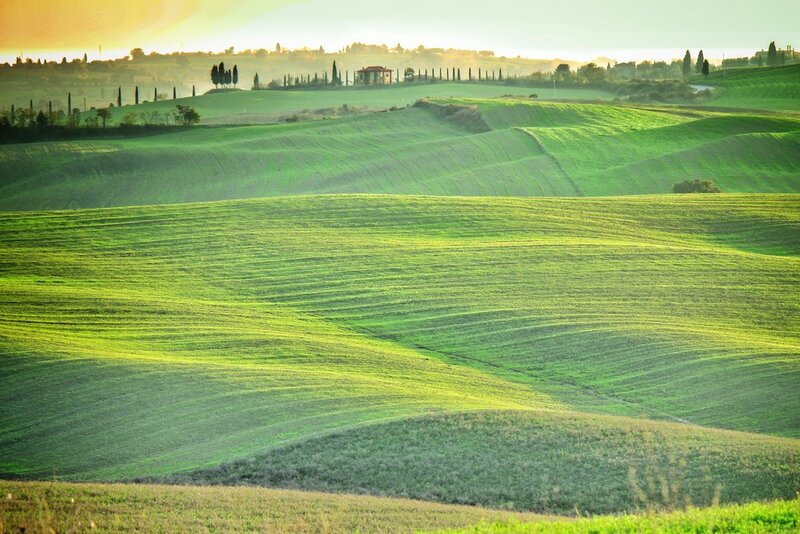 You will stay in 2 glorious Italian villas; one north of Verona and the other in Tuscany. Warren is also arranging private visits to incredible wineries in the region. This will be an insider’s experience not to be missed. attend VinItaly, one of the wine industry’s must important trade shows. stay in 2 glorious Italian villas; VILLA DEL QUAR north of Verona and the VILLA CASALI DI BIBBIANO in Tuscany. private visits to incredible wineries in the region. Guide services not indicated above. Travel Insurance - We highly recommend purchasing travel insurance. International Airfare – We can assist with your international air fare. Current coach class round trip airfare - SFO to Verona return from Florence to SFO is approximately $1100 per person.